You’re young, bright, and successful. You’re leading the next generation of REALTORS® and making a difference in the community. You are the future of Dayton REALTORS®, and we want to recognize you for your efforts. 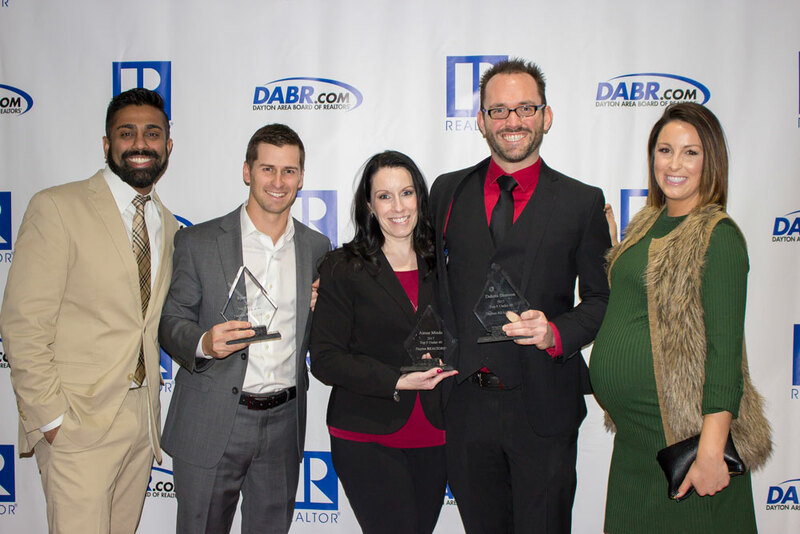 Dayton REALTORS’® Young Professionals Network is inviting you to apply today for the YPN Top 5 Award, which highlights members 40 and under for their achievements in the real estate business and civic participation. It’s time to stand out as a future leader of Dayton’s real estate community. Complete the YPN Top 5 application below, and please complete the form and return by Friday, January 11, 2019. The applications will be reviewed (with your identifying information removed) by the Executive Committee, and the Top 5 will be announced at the annual Sales Leaders Reception, January 24 at 5pm. The application fee of $20 will be donated to the Dayton REALTORS® Foundation, supporting charities around the Dayton area. The fee will be billed to your account upon submission of the application. If you have any questions, contact Dayton REALTORS® YPN staff liaison Tyler Warner. Good luck, and thank you for being a future leader!